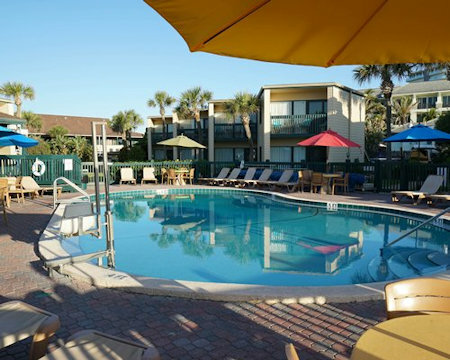 Buy a 7 Night Stay in a Studio Unit at The Reef Ocean Resort in Vero Beach, FL! 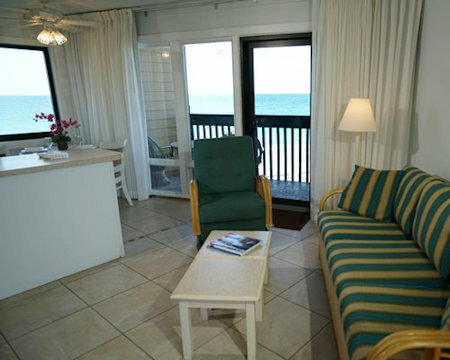 The Reef Ocean Resort in Vero Beach, FL - Buy a 7 Night Stay in a Studio Unit! 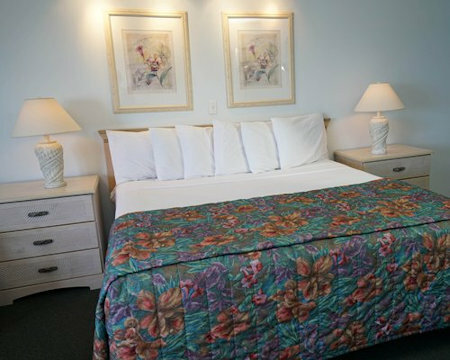 Enjoy 7 Nights in a Studio Unit at The Reef Ocean Resort in Vero Beach, FL! The Reef Ocean Resort is located on nearly three acres of oceanfront property. 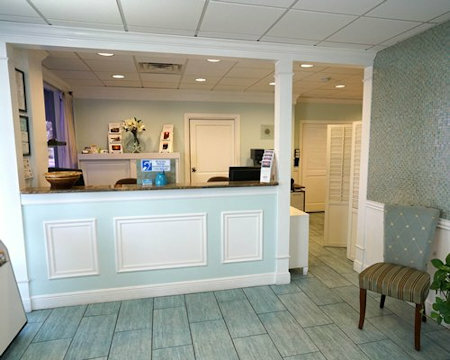 On-site amenities include an outdoor pool and hot tub, a basketball hoop, shuffleboard, a small children's playground, a putting green, paddle tennis, and a picnic pavilion with gas grills. 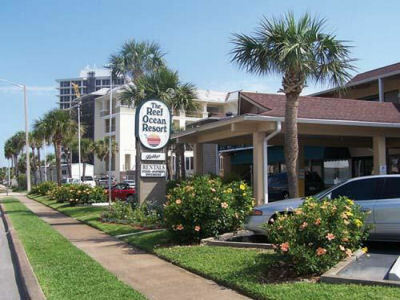 Fine restaurants, specialty shops, and boutiques are located within walking distance of the Reef. Riverside Park offers live theater, a center for the arts, a boat launch, a fishing pier, racquetball and tennis courts, and a fitness trail. Studio Unit: Sleeps up to 2 guests and has a full kitchen. The Following Check-in Dates are Available for a 7 Night Stay in a Studio Unit! A US$50 security deposit (cash or credit card imprint) is required at check-in. The resort has two floors and no elevators.